You remember the teaser for Shadows Die Twice a while back? 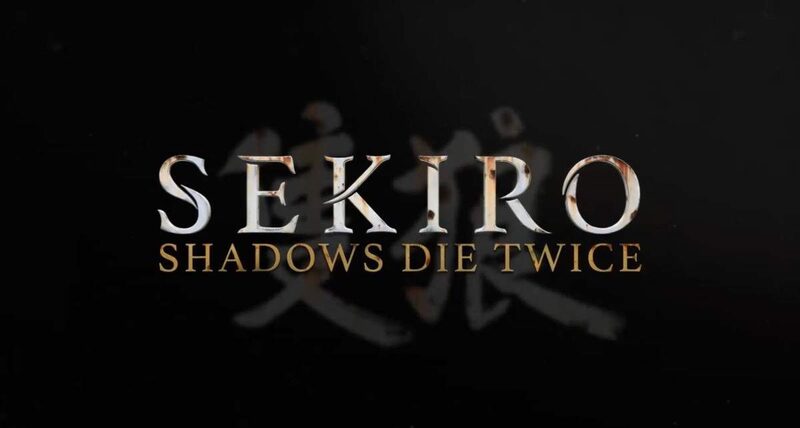 From Software have officially unveiled a gameplay trailer for the game, now known as Sekiro: Shadows Die Twice. Coming out in 2019 for PS4, Xbox One and PC, From Software have partnered with Activision to bring about this new game which looks more like a character action game than the slower Souls games, which we’re okay with. Honestly, we haven’t got much more to say. 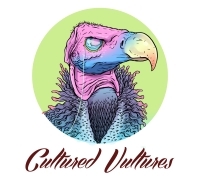 Just check out the debut trailer, it’s bloody fantastic.